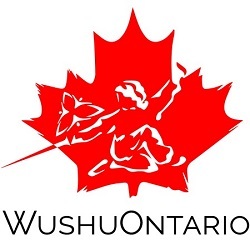 Wayland Li champions discuss their recent accomplishments in the sport of Wushu, having represented Canada in Macau, China. 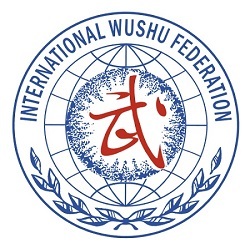 Local sports reporter Mike Arsalides interviewed athletes from Wayland Li Wushu in December 2007. Check it out!